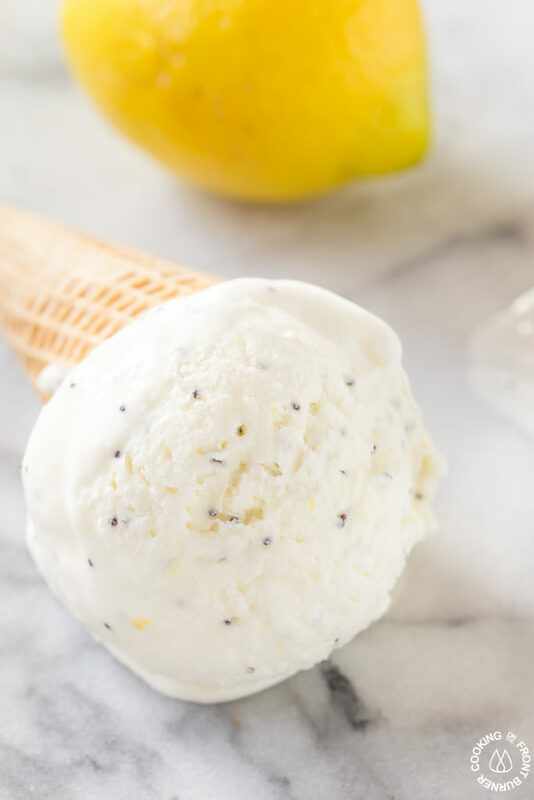 Today we have a happy marriage of two of my favorite things – lemons and ice cream! 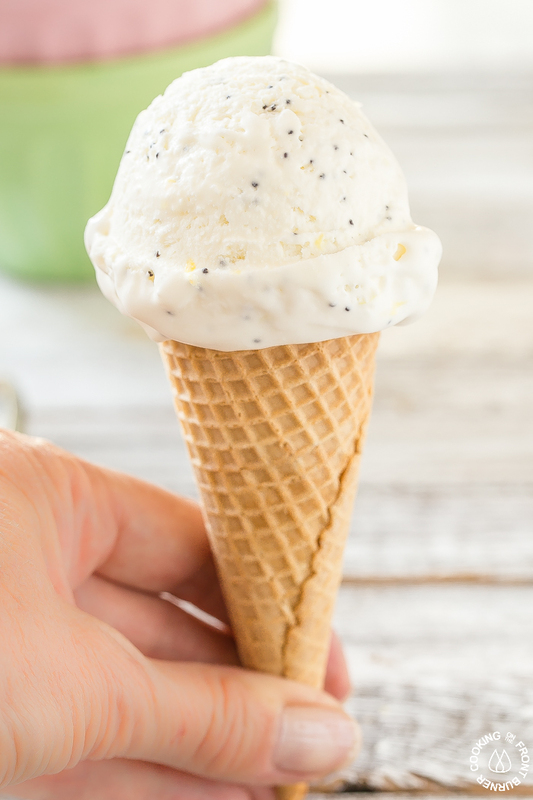 Have you ever made ice cream that is no churn? Maybe not? Well, me either, until today. I have in the past used my trusty Kitchen Aid ice cream maker, but thought I would give a try at no churn ice cream and now I know what I have been missing out on. 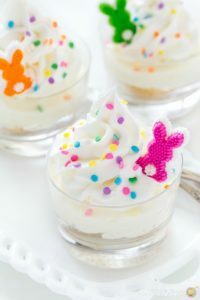 Super easy to make, freezes up to a perfect texture and is so creamy. My kind of easy ice cream recipe! 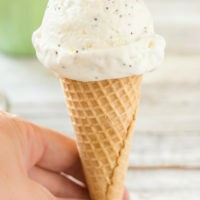 Not only is the lemon poppy seed no churn ice cream all I described, but it uses only a few ingredients and nothing out of the ordinary. 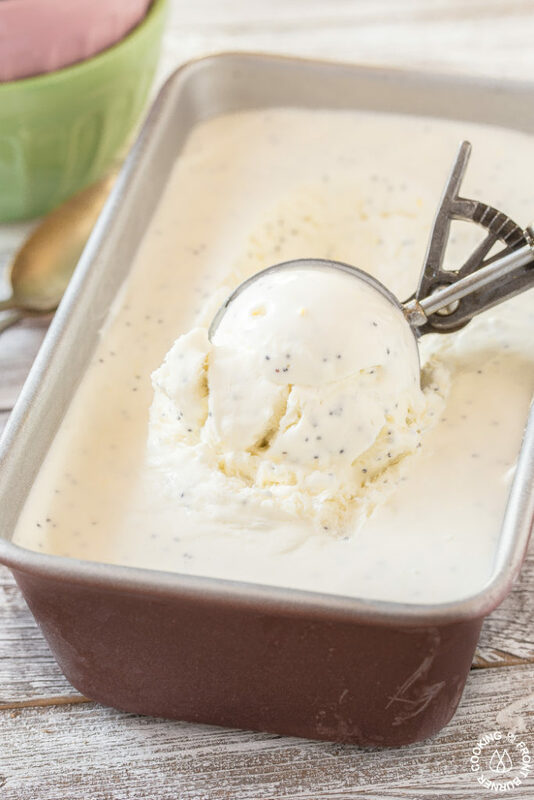 And if you can whip and stir, then you’ll have this no churn ice cream made up and in the freezer in no time! 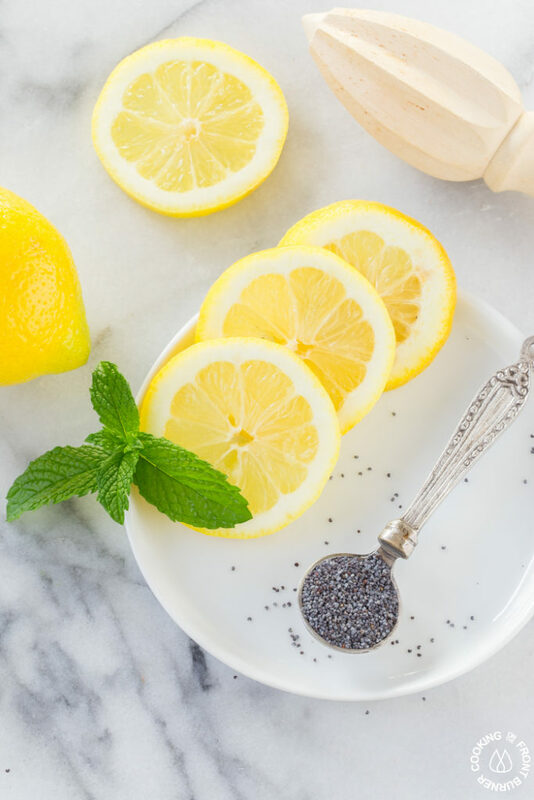 It is so refreshing that I’m sure you, your family and friends will enjoy and be asking for seconds! 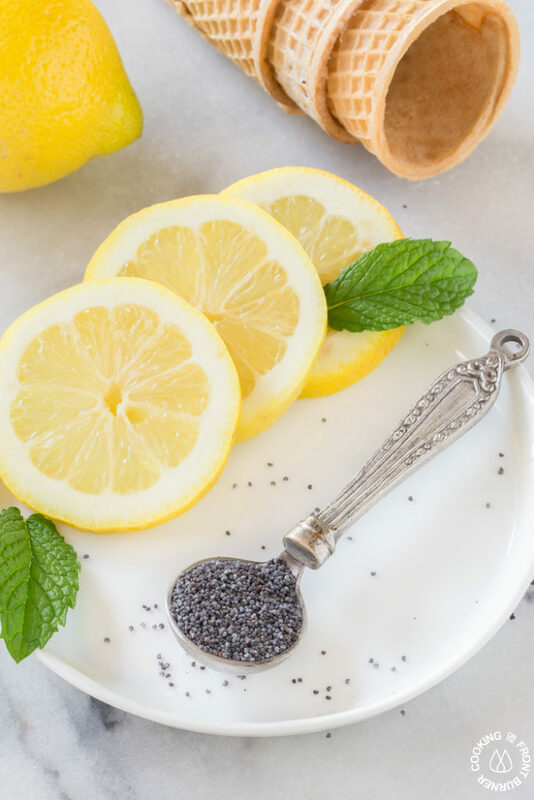 Once you have this “base” no churn ice cream recipe down, (minus the lemon juice, zest and poppy seeds) you could certainly add in some of your favorite ingredients. I’m thinking stirring in some mini chocolate chips with a swirl of fudge would be fantastic (and maybe use mint extract as well). Use your imagination to create your favorite! Since we love ice cream here so much, I would also like to suggest a couple other of our favorites – Fresh Cherry Ice Cream and Homemade Mint Chip Fudge. 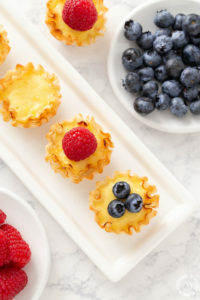 You can never go wrong with serving cool and refreshing treats during the summer months. When your photo shoot goes too long! This lemon poppy seed no churn ice cream is so refreshing. 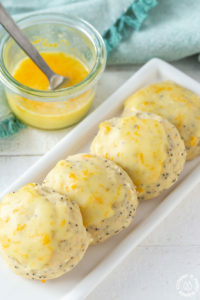 It has fresh lemon juice and zest to give it that tang - a perfect summer treat!! And made super easy since it is no churn! Enjoy! 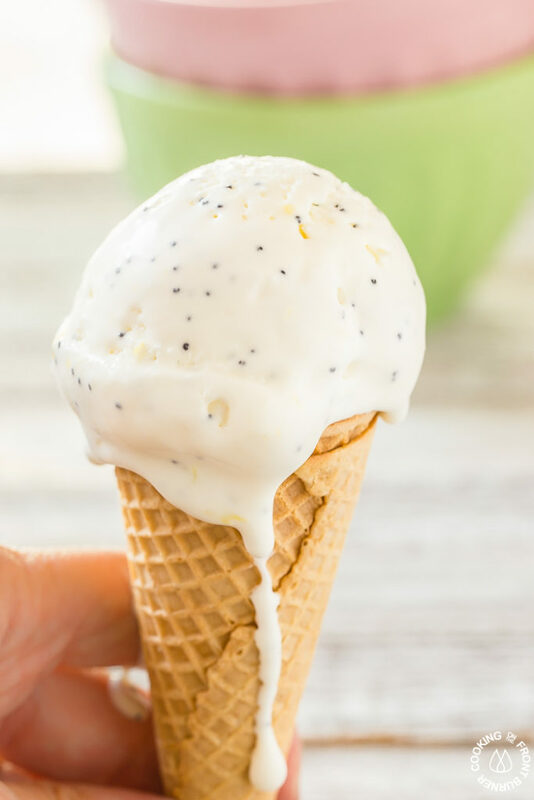 I know you can make this lemon poppy seed no churn ice cream recipe! OMGOODNESS! Yes! Yes! Yessssssssssssssss! LOL What a wonderful find for me! Thank you! OMG OMG OMG I must try this. Love that I found this on #FuntasticFriday. Pinning this. I love lemon ice cream!! Thank you very much! And this recipe doesn't require ice cream maker! Finally find one >.< Gonna try it soon!